Lululemon Addict: Base Runner Pants are Back!!!! 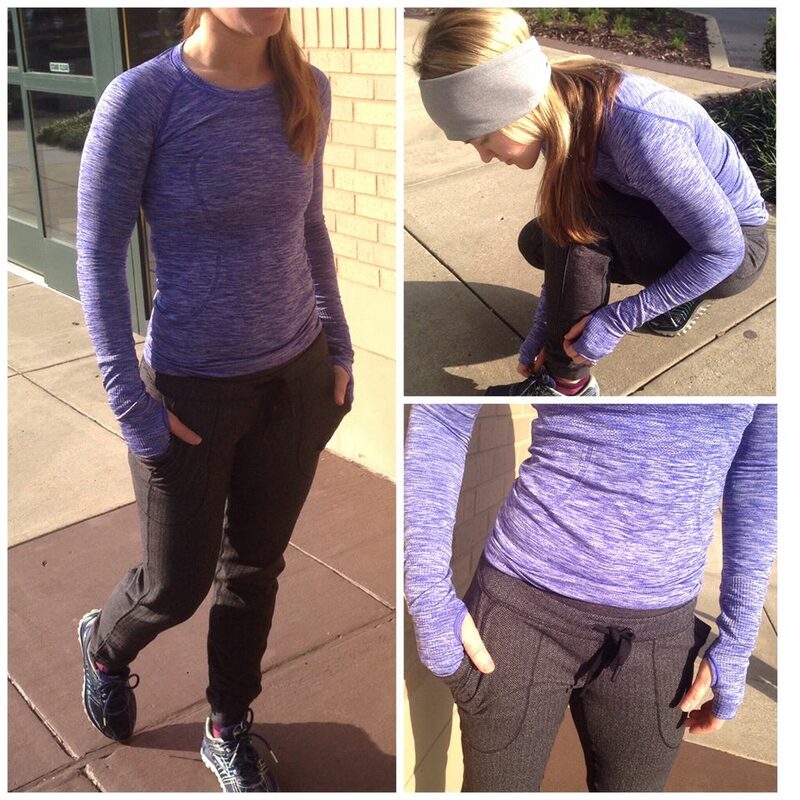 LLA- what are base runner pants and how do they differ from Skinny Wills? PS- I <3 your blog! That is super exciting news!!! The base runner pant was my absolute favorite purchase last year and I regret not buying all the colors. They don't show up on eBay very often either. @Deezee007- They are made of rulu and intended as a layering piece over luxtreme crops or shorts for warm up cool down. You can also wear them on their own, which is how I usually wear them. Oh LORD the base runner tops are my fave and I'd DIE if they returned!! I had to return my base runner pants from last year cause the waistband rolled. I know the base runner pants are popular but I didn't care for them last year (and I'm standard size 4). I have enough pants anyway. Even if I tired them this year again and liked them, I'm not going to drop $118. The $10 price increase over last year just leaves a poor taste, along with the other price increases. Imo, they are incrementally trying to get more money out of customers through certain items, for the stuff that does not sell. I'm going to bet that dog runner pants will have a price increase attached to them as well.